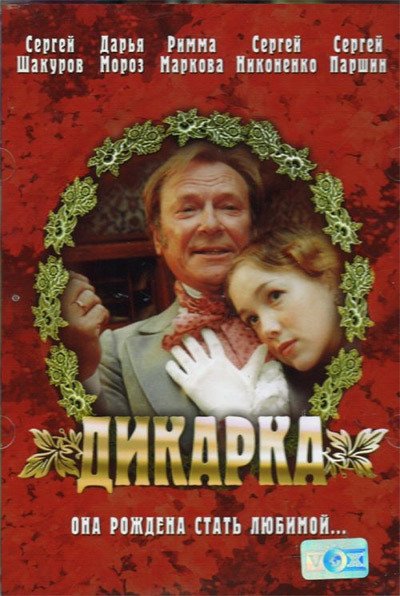 A new screen version of the play of the same name, written by Aleksandar Ostrovski. After a long time spent traveling abroad, the aging landowner Aleksandar Ashmetev returns to his mansion. He soon informs his spouse Maria Petrova (whom he doesn't love) that intends to leave again for Paris, away from dull provincial life. In despair, Maria thinks up a cunning plan. She introduces Aleksandar to Varya Zubareva, a young beauty from the neighboring mansion, in the hope that she will keep him there for longer. But, the mock intrigue takes a serious turn when it becomes obvious that Aleksandar has become seriously interested in Varya. Aleksandar now begins to think about how he can turn his passion into a real romance with the young temptress.